Former NPR news analyst says "they were looking for a reason to get rid of me." 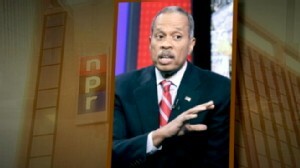 Juan Williams Fired: Did NPR Go Too Far? Radio station sacked the journalist after his comment about Muslims. 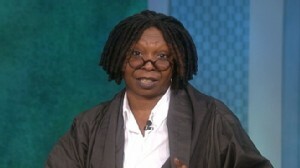 Whoopi Goldberg says NPR should keep Juan Williams despite Muslim comments. Now Playing: Juan Williams Fired: Did NPR Go Too Far?